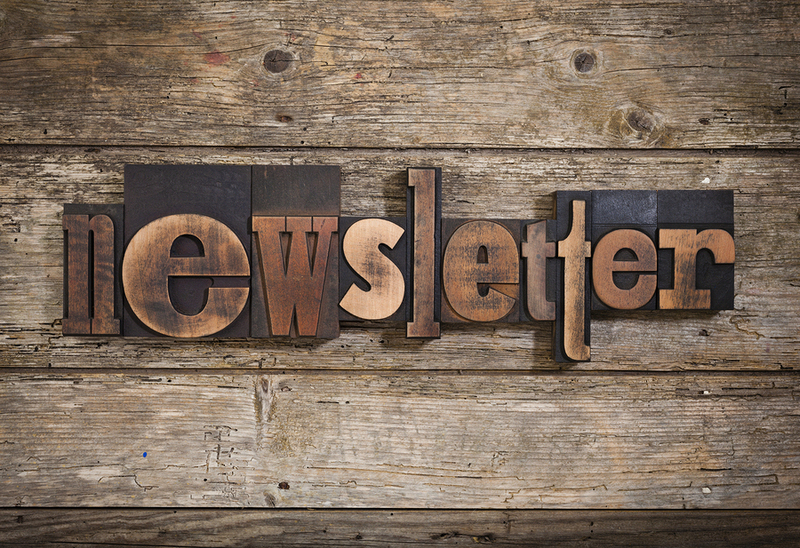 Newsletters are a great way to get customers familiar with your brand name and help develop a sense of loyalty. Newsletters usually contain interesting articles about your company or your industry and are sent out to the most loyal customers. Newsletters not only create a relationship with your customers, but also showcase your company’s reputation as a thought leader in your industry. Because subscribers are regularly reminded of your brand, this can be one of the most effective ways to create consumer loyalty within a community. Especially with the influx of email marketing campaigns, it can be easy for e-newsletters to get caught in all the clutter. Instead, DFW Printing recommends having your newsletters printed and distributed in-person or via mail. The advantage to this is the ease of distributing your newsletter in partner locations like local or community areas. Evidence has shown that people are more likely to read a newsletter if it is in their hand rather than in an online format. ​Reach out to us today and find out how you can find the most cost effective solution to creating a newsletter for your business. Are you debating between whether or not print newsletters are worth the investment? Many marketing experts today claim that email newsletters are not enough. According to this article, the Neilson Norman Group Report found that a reader of an email newsletter only spends an average of 51 seconds looking at your page. For more on why a print newsletter can give your business a competitive advantage, read below.